Rannoch weir controls water flowing from Loch Rannoch to Dunalastair reservoir. 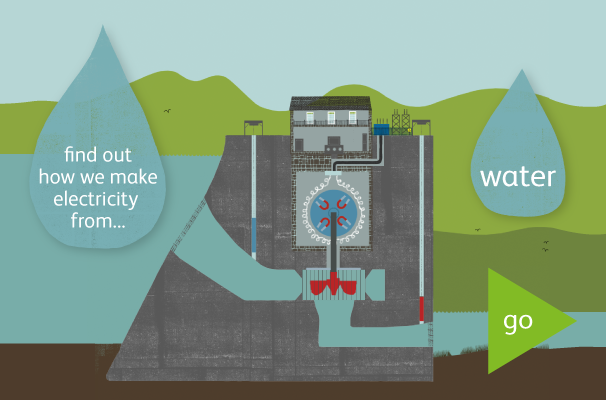 A weir is simply a low dam designed to provide enough upstream depth while allowing water to flow over it. Engineers can adjust the weir’s height as required. 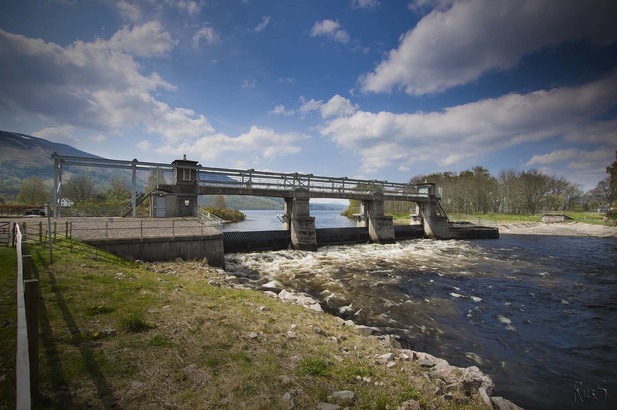 The Tummel Valley scheme collects water from 1,800 square km of the Grampian Mountains. The main storage reservoir is Loch Ericht. In the 1930s, this area became one of the first in Scotland to be developed for hydro power.